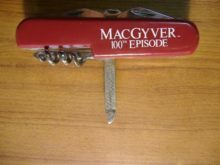 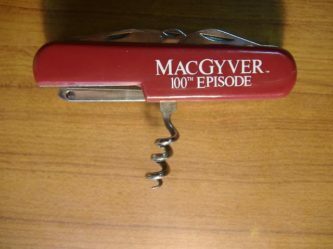 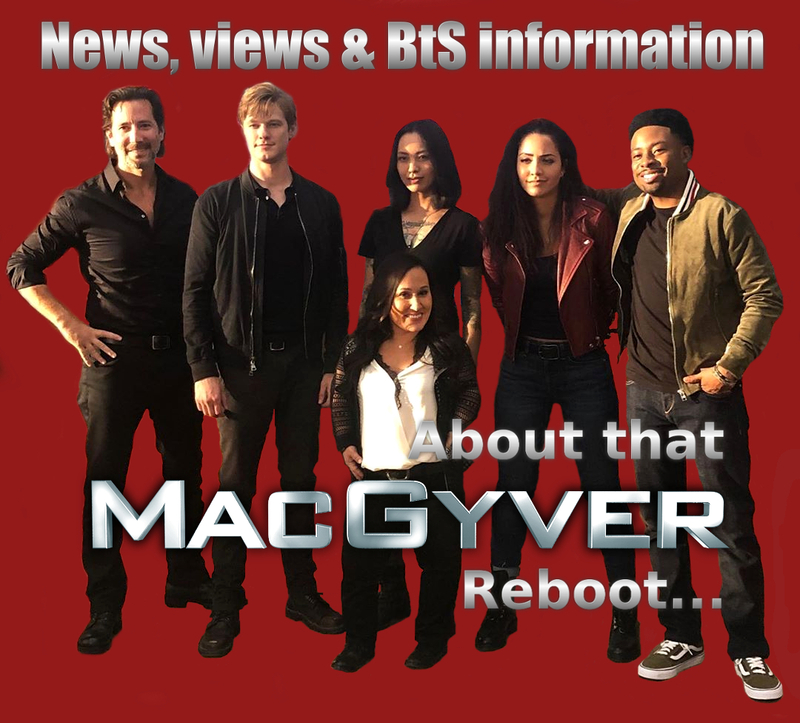 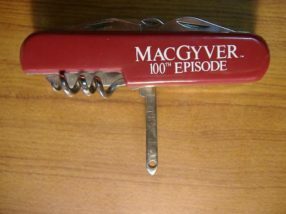 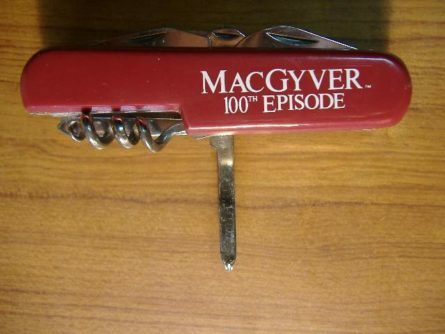 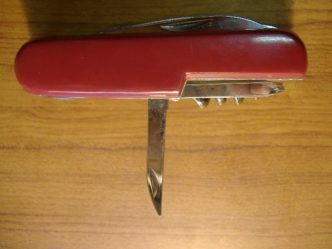 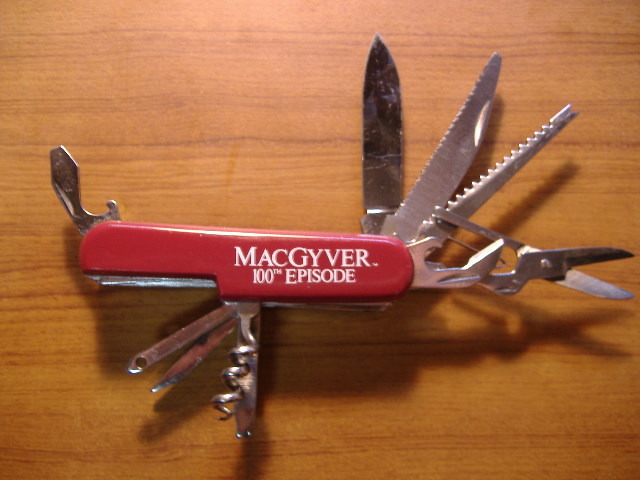 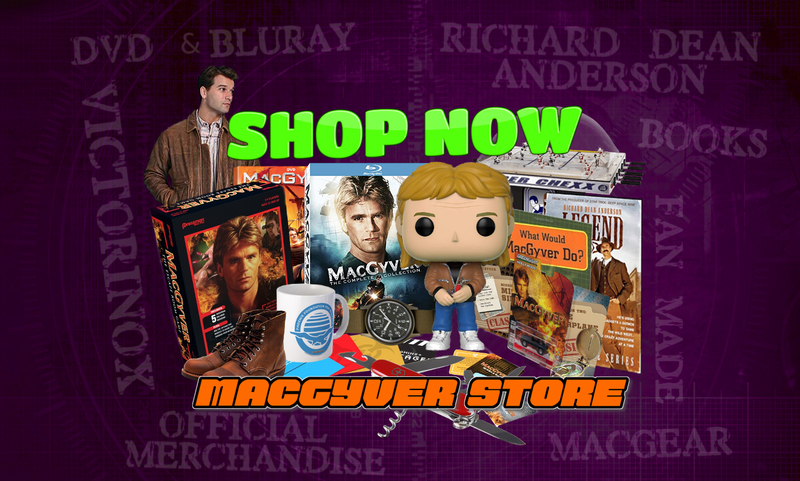 As part of the 100th episode celebrations all cast and crew of MacGyver where issued with a specially printed 11 function Swiss Army Knife. 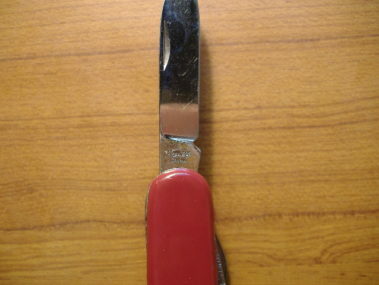 Unfortunately the knife was actually an imitation model made by Barlow Knives and not a genuine Victorinox or Wenger Swiss Army knife. 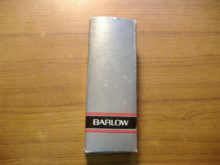 Barlow Knives specialize in printing logos onto various styles of knives as corporate and business gifts and as such are able to process large orders, such as the one required for the 100th episode gifts. 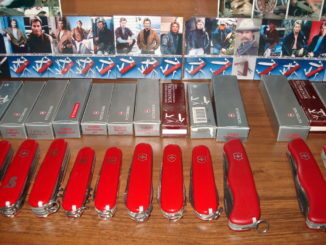 This would be why these knives where used instead of the genuine Swiss Army Knives used in the show itself.